“Engineering is not a science. 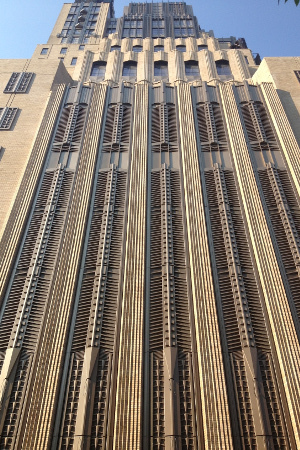 For each individual application, our engineers apply their expertise in material, manufacturing, installation and local building code to bring your design intent to life. Engineer signed and sealed manufacturer's shop, fabrication drawings and structural calculations. 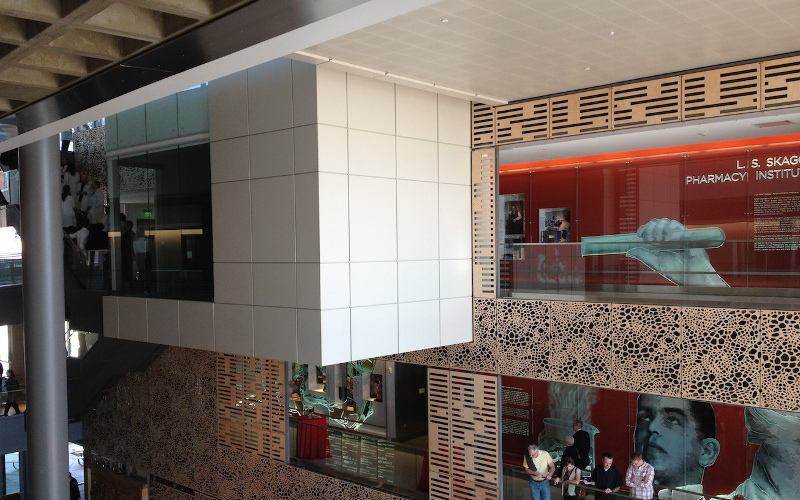 All rainscreen material delivered to your construction site ready for installation. From the first concept sketches to the final shop drawings, understanding and respecting architect's design intent and providing the most economical and instalation friendly solution, without compromising the integrity of the project. This is our only goal. The Janet Quinney Lawson Capitol Theatre, located in the heart of downtown Salt Lake City, is the home of Ballet West, Broadway Across America – Utah and Utah Opera. 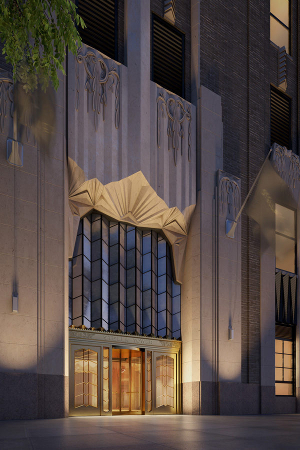 This historic landmark, also hosts world class Broadway productions, concerts and community events. 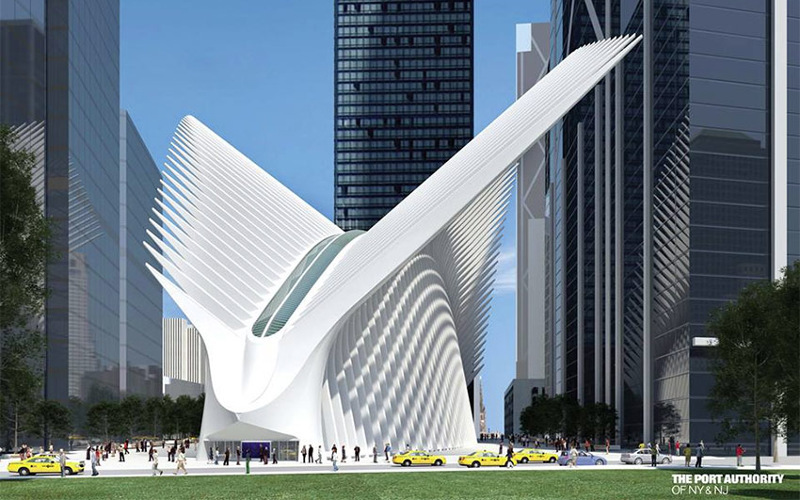 With its spectacular soaring design, the new World Trade Center (WTC) Port Authority Trans-Hudson (PATH) Transportation Hub promises not only to bring architectural beauty to downtown Manhattan but also to significantly improve mass-transit connections throughout the region. The Broad, which is designed by Diller Scofidio + Renfro, just opened to the public. 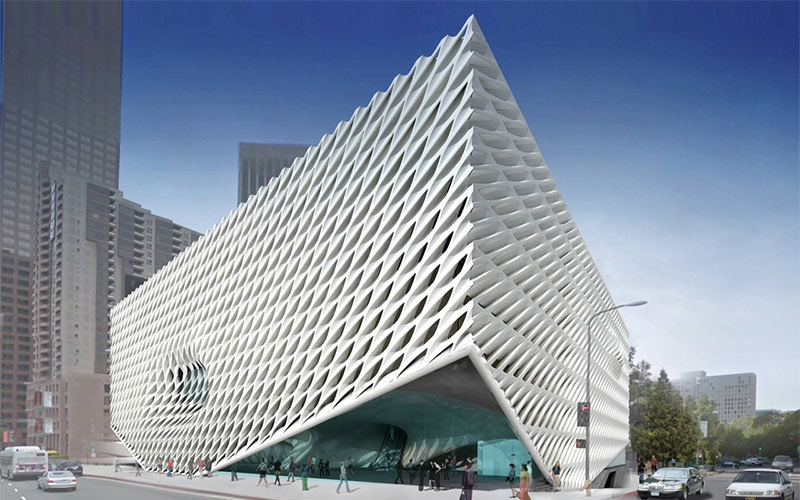 With its innovative “veil-and-vault” concept, the 120,000-square-foot, $140 million building will feature two floors of gallery space to showcase the Broad’s comprehensive collections and will be the headquarters of The Broad Art Foundation’s worldwide lending library. 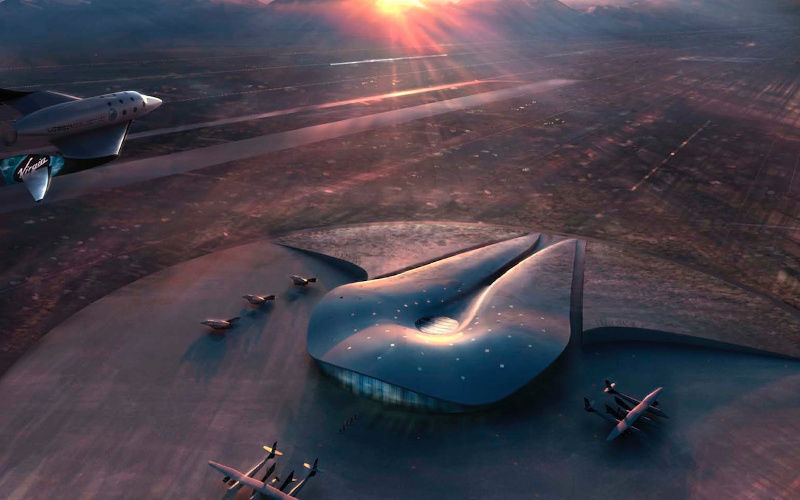 Back in 2005, Virgin Galactic and the State of New Mexico announced that they had reached an historic agreement which would see the building of a state funded $200m spaceport on a 27 square mile area of land in the southern part of the New Mexico “the Land of Enchantment”. After completing a feasibility study, master plan and facility program for the University of Utah’s L.S. 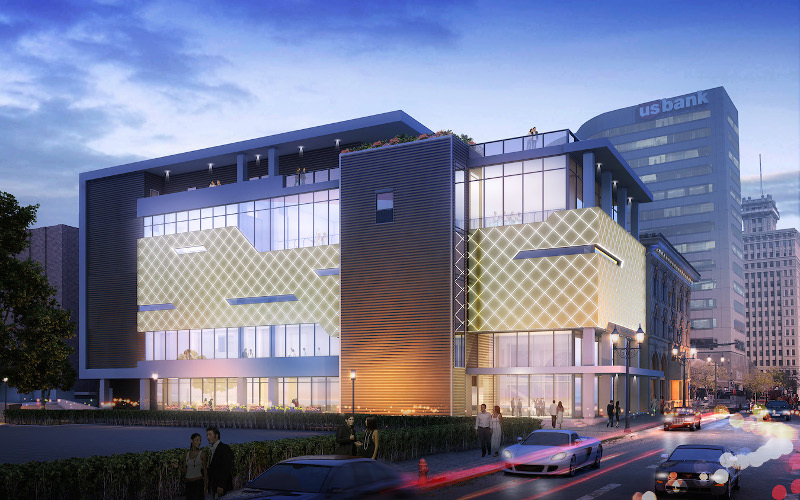 Skaggs Pharmacy Research Institute, NBBJ, along with EDA Architects, was chosen by the university and Jacobsen Construction to design a hub for translational research and a front door to the Health Sciences district. We understand that sometimes things can go wrong. We offer our expertise to avoid potential design problems. 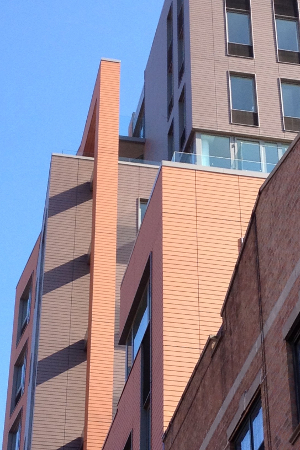 If your project is already completed and the façade isn’t performing per specification, we will help you identify the problem and find an affordable solution for repair. 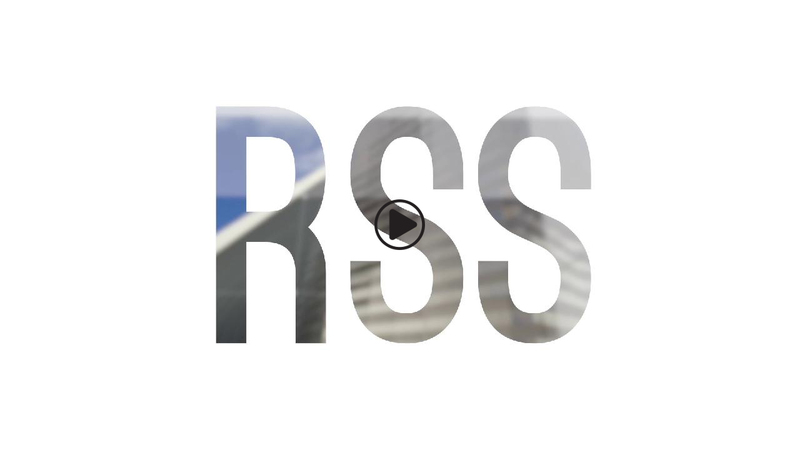 © 2019 Rainscreen Solutions. All Rights Reserved.